Product prices and availability are accurate as of 2019-04-10 14:11:16 EDT and are subject to change. Any price and availability information displayed on http://www.amazon.com/ at the time of purchase will apply to the purchase of this product. 8006540 Coyote Fiber Optic Closures from Preformed Line Products. 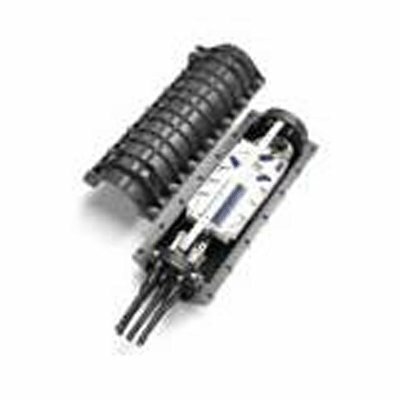 Splice closures for Fiber Optic Unitube Cable.